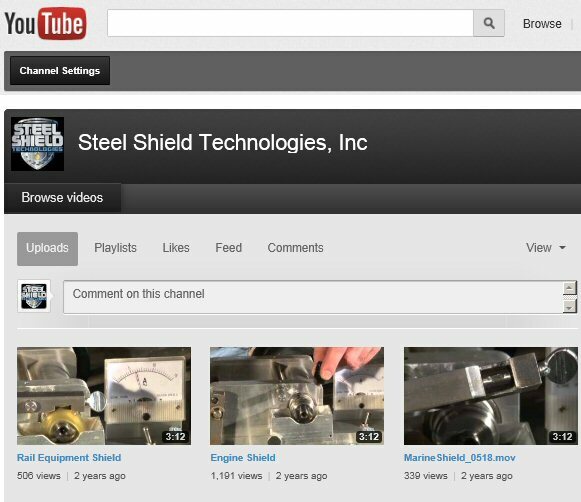 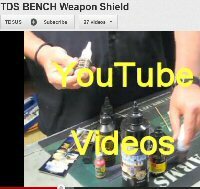 Visit our own You Tube Channel - "Weaponshield". 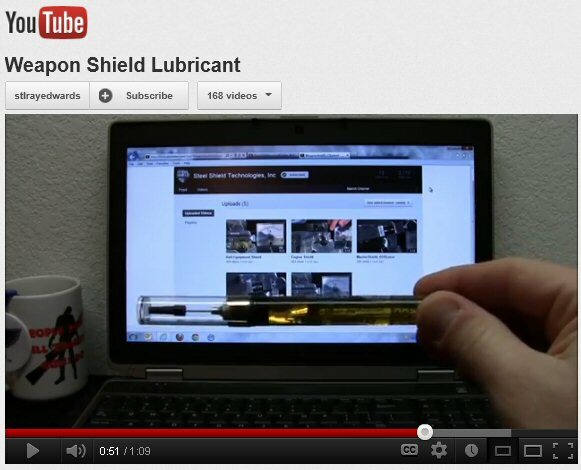 Come see the comparisons against all the other lubricants and the claims they make. 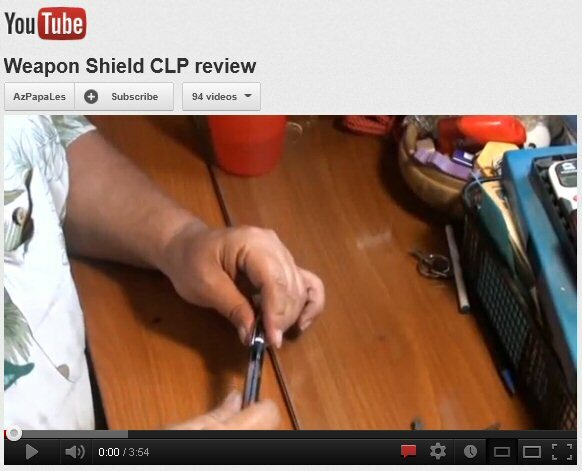 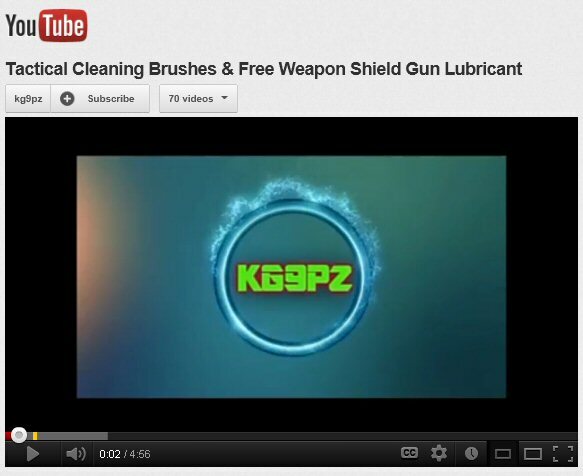 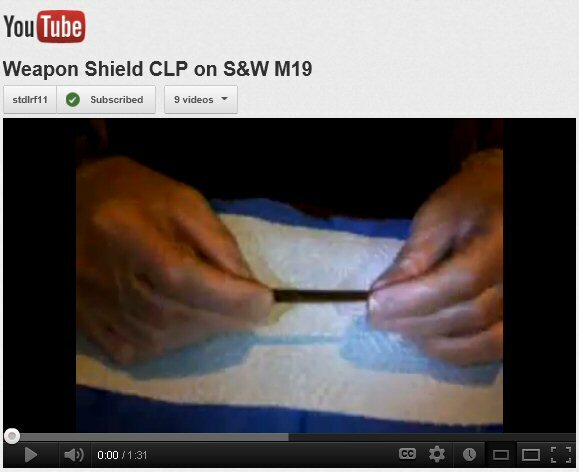 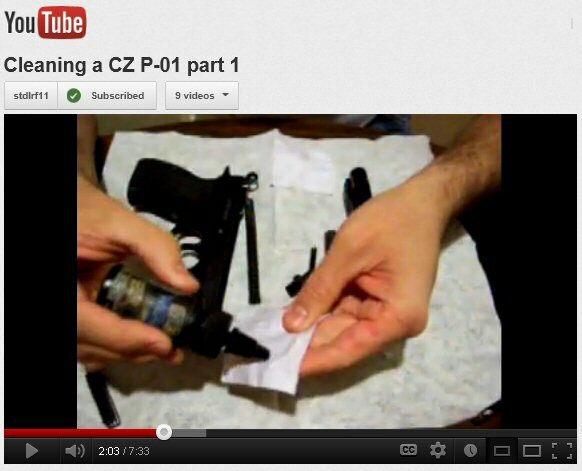 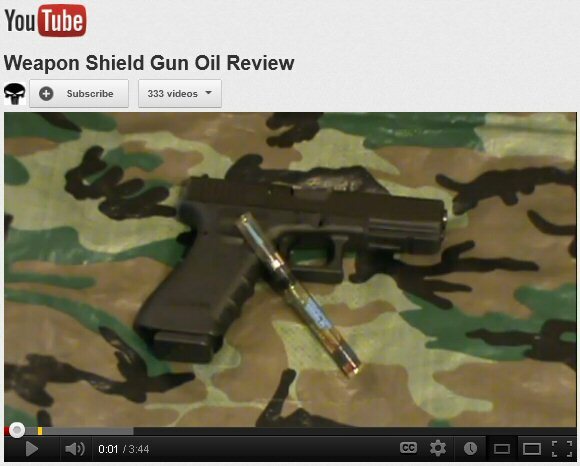 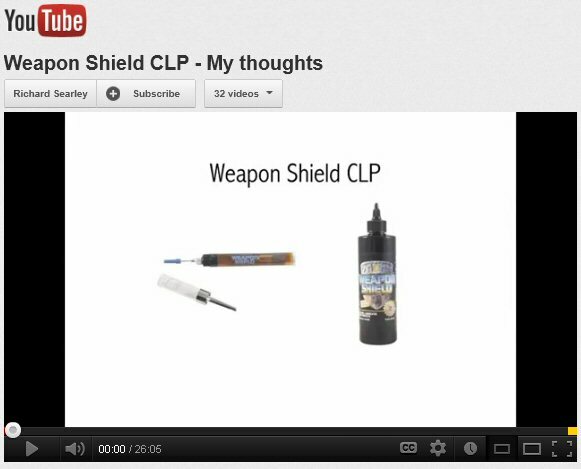 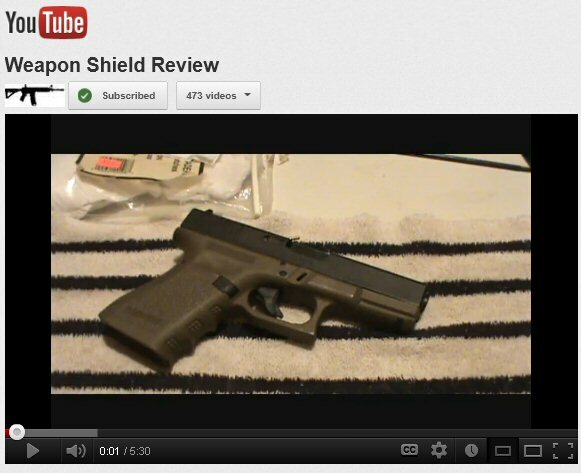 Keep checking You Tube, as there are always new videos of Weapon Shield Appearing. 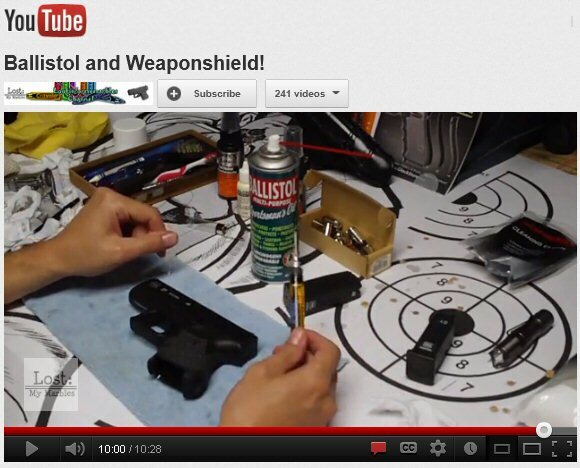 Just do a search for Weapon Shield.